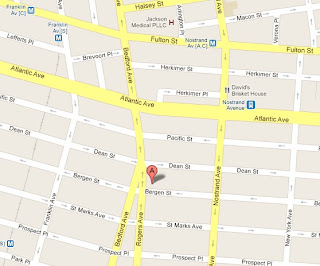 On Platinum Member radar since it came out in April, 439 Bergen Street wasn't on your StreetEasy or your New York Times. Park Slope unicorn hunters, behold! 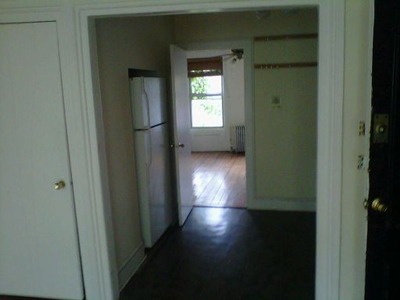 "A not-SRO 3-Family in Park Slope for $995K?!?!?" you say? That's right. You're getting flashbacks of 135 St. Johns Place, aren't you? You're looking for the catch. 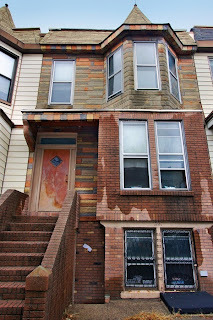 Ok, well, long story short, it's only 40' deep or less, it's not the best block in the world, it just sold for $200K+ above asking, and it took all cash. These drawbacks aren't the end of the world, mind you. The building has plenty of FAR to go if you wanna expand it. This short block being right next to the stadium freaks many out, but even the most casual real estate observers commented this weekend that, "$1.2M doesn't seem high at all." The interior? Nothing special, not a disaster, but this is bound to be a gut project for someone. Their website even brags, "A typical building retrofit takes about eight months; 96 St. Marks will be completed within a year." That's funny, because a typical "30-day cash closing" takes 30 days and happens in cash. So why the 6 months and financing, guys? 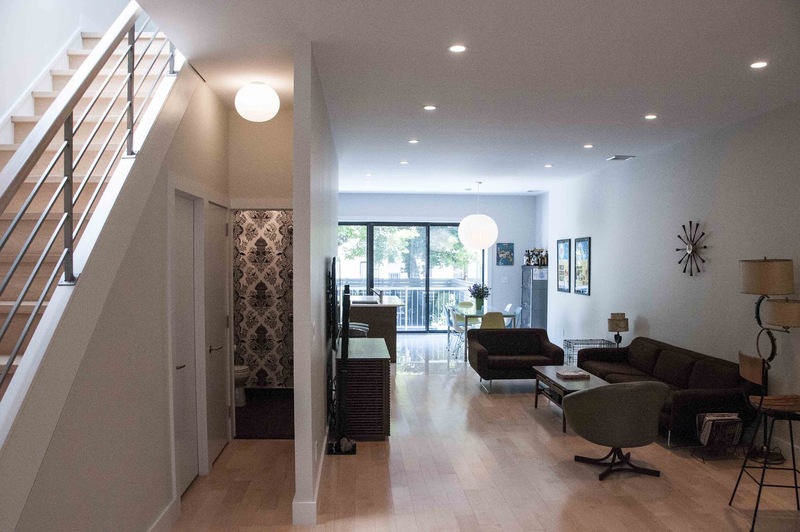 They may have "the first passive house condos in the U.S.", but it wouldn't be the first passive broker who dropped the ball in Brooklyn. Even these Macon Realty brokers at 439 Bergen Street apparently gave the deal to someone besides the person who thought they had the high bid, for the same price. AND a court had to approve the sale, to boot. Go figure. 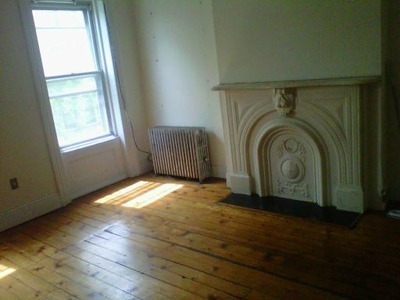 Just another day in bootleg Brooklyn real estate. While proximity to the new stadium has been a deal breaker for many at places this close like 414 Dean, we think that ultimately the pro's of this location outweigh the con's. We've got calls in to the urban planner at the City Council's local office for the district that Barclays Center is in, regarding the pedestrian overpasses (covered here) that we think will be necessary to allow automobiles and pedestrians to flow somewhat civilly around the stadium. Why even the new signage for Barclays Center in the Atlantic subway points people to exit at one of the furthest intersections from the stadium also disappoints and confuses us. However, for all our stadium worries and angst, it somehow melts away when we ran into Jay-Z lastnight on 15th Street and started gushing to him about his upcoming concerts at the stadium and his Nets. 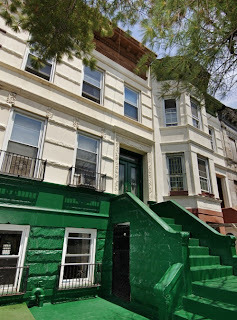 We're sure someone equally as star-struck by Park Slope won't mind having the stadium around the corner from them at this house. 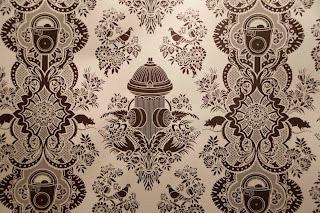 Everyone knows and loves Park Slope. The market for townhomes there is bananas. Product is slim and prices are steep. So it's a little surprising that a sleeper hit like this one on Carroll Street even still exists. 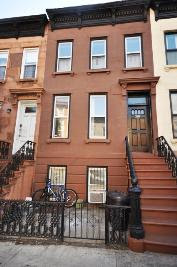 A 20' x 50' brownstone for sale on a landmarked block between 7th and 8th Avenue in PS 321 that isn't on StreetEasy, New York Times, or Corcoran.com? On a block this epic, there are still undercover listings? This clean restoration kept it all intact. Wood everywhere, trim everything. They didn't do anything outlandishly awesome, nor did they tamper with period details excessively. The true destination for a home like this is ultimately a 1 or 2-Family conversion. But cry me a river if in the meantime you're picking up 4 turnkey floors perhaps under $3M in a neighb' that commands $1M or more for less-picturesque single-floor apartments. 4 floors of $3,000+/month rentals and your pick of the litter of top-notch tenants? With what unrenovated apartments with original details fetch in the top neighborhoods, on a condo-conversion valuation alone you could go over $3M here on Carroll Street. If 35 St. Marks Avenue gladly turned down $2M+ all-cash offers because he figured he could at least sell for $775K/floor (and did! ), similar math creates a pricing floor here. We figure they've seen $2.5M offers all day from people who want to put another $500K+ to personalize it. These absentee owners are ostensibly in no rush to liquidate their immaculate asset to low-ball bidders in a rising market. We know, you're screamin', "The comps, boss! The comps!" 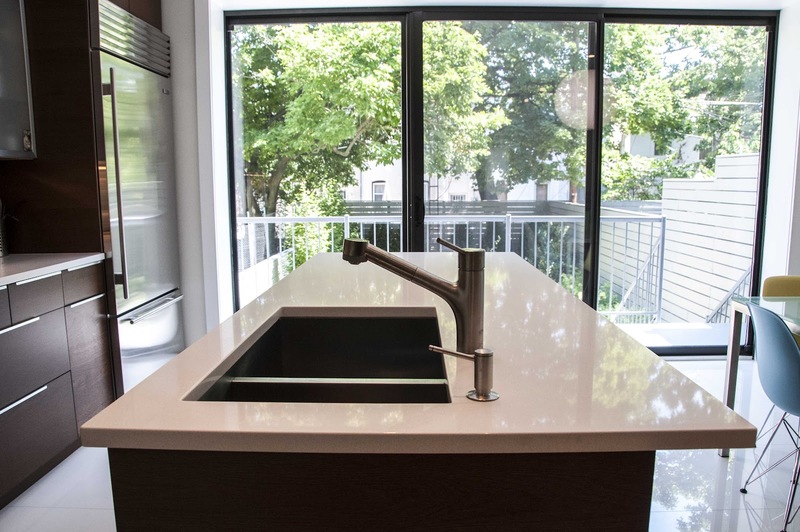 How far off are we from an immaculate 2-Family like 833 President Street fetching just over $3.4M? We're certainly not as decked-out and unique as 167 6th Avenue which lasted a month with Corcoran before getting its asking price of $3.45M. Carroll Street is a step up the ladder from something like 104 Berkeley in the less desirable PS 282, which was a semi-undercover 3-Family that could use some sprucing-up for $2.35M, and is probably north of $2.5M if marketed better. 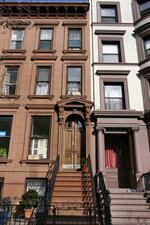 Carroll Street is not as hard to unlock, being only a 4-Family, as 864 President Street for $2.7M. 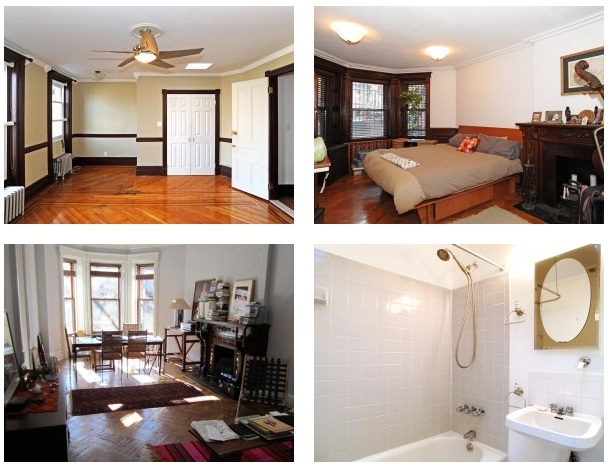 In WAY better shape than 220 Garfield, which seems like a steal in retrospect at last year's at $2.1M. 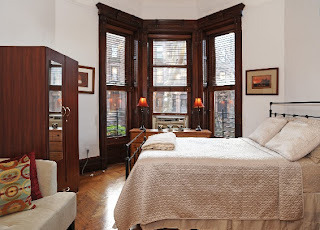 Carroll Street is an easier to digest, more affordable alternative to the more severe, neo-classical 848 Carroll Street currently listed at $3.575M. 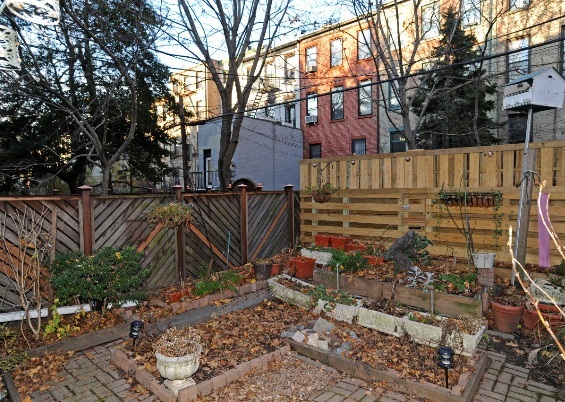 Manhattan views from the roof and a modest backyard that's just quaint enough to get ya started? This house is a real winner at the right price. We're told the broker is showing only to qualified buyers with proof of funds. Ideally: we see a savvy buyer making a great deal here. 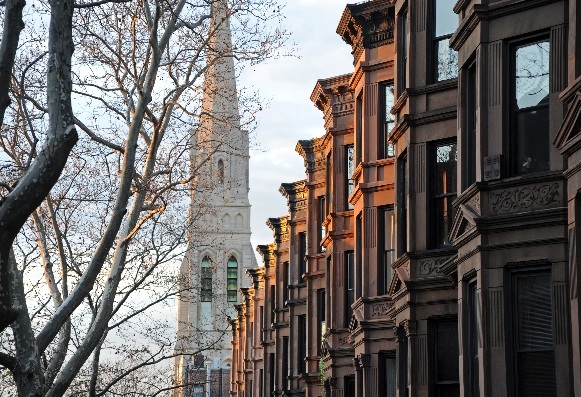 All last month we kept you up-to-date with the flurry of activity in Crown Heights that launched bids and sales prices well over asking. "Is Crown Heights basically cooked already?" one reader asked. 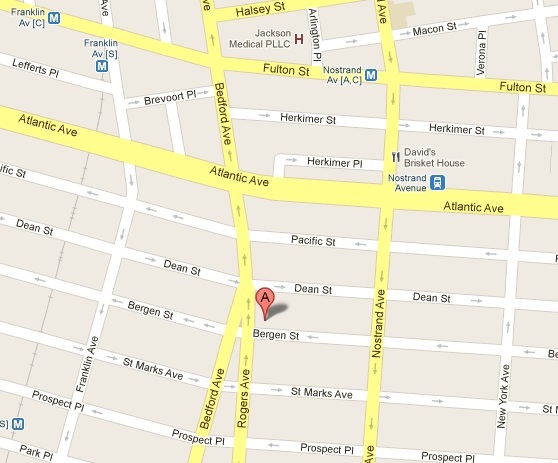 One joker broker on Brownstoner even erroneously claimed this was a short sale, which it isn't. Jay-Z says, "I'm on my grind, cousin. Ain't got time for frontin'." Caterina doesn't have time for mischaracterizations & low-ball nibblers. Bids are already in the mid-$900's, including a cash offer. 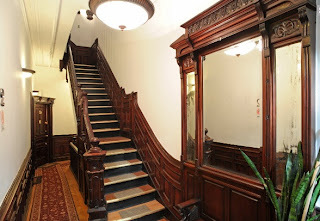 This 3-story 2-Family house has original details like killer floors and built-in wood cabinets. Did somebody say "pocket doors"?? Sure it needs updating. 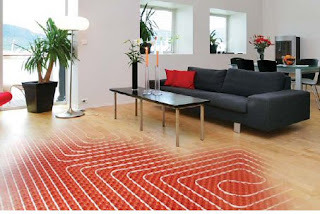 It could even be reconfigured extensively if you wanted to take it there (we wouldn't). But you're not getting much more prime location than this as Crown Heights goes. Being right on Eastern Parkway isn't even that bad because you get a peaceful tweener street and a nice set-back from the front yard. Maybe you're not digging the painted green on the lower level of the limestone? Blast it off. Not digging the astro-turf green covering the backyard? Pull it up. Not digging the price action in Crown Heights? Get over yourself. 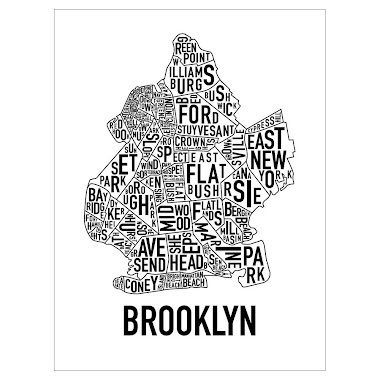 When the Brooklyn Nets are here, gentrification reaches "Defcon 2", and Prospect Heights is neck & neck with Park Slope, maybe then you'll realize that Crown Heights is essentially Prospect Heights' answer to South Slope (they're geographically mirror images of each other, actually). Though, by then dinky fixer-uppers will be well north of a million (as they long have-been in South Slope), so react accordingly. But please don't say we didn't try to tolja'. Ideally: this is a great play that won't dawn on many until it's too late. Luckily, there's an even larger one just like it still available. Closings of Note: "Woulda, Coulda, Didn't"
352 4th Street was a tiny 2-Family in Park Slope that listed for $1.65M early this year. There was an accepted offer at $1.6M, and even the listing agent walked down to $1.57M after a walk-through with a contractor. But the buyers walked away and others swooped it up for $1.827M in April, with the closing recorded last week. 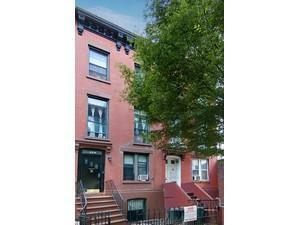 159 Underhill Avenue was a pretty standard double-duplex 2-Family in a great spot in Prospect Heights. The list price was $1.79M, some topped-out at $1.7M, then said they didn't want to participate in a "bidding war". We didn't understand where the bidding war was if the number hadn't even reached asking price yet. The house closed for $1.75M this month. 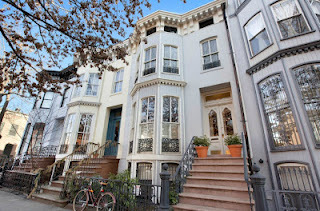 91 Cambridge Place was a gorgeous look at $2M+ in Clinton Hill, and fetched it last month, closing for $2.02M. 293 Warren Street was a 16' wide Cobble Hill spot in dinky condition with a daycare in it. They listed for $2.2M exactly a year ago and dropped to $1.8M by February. 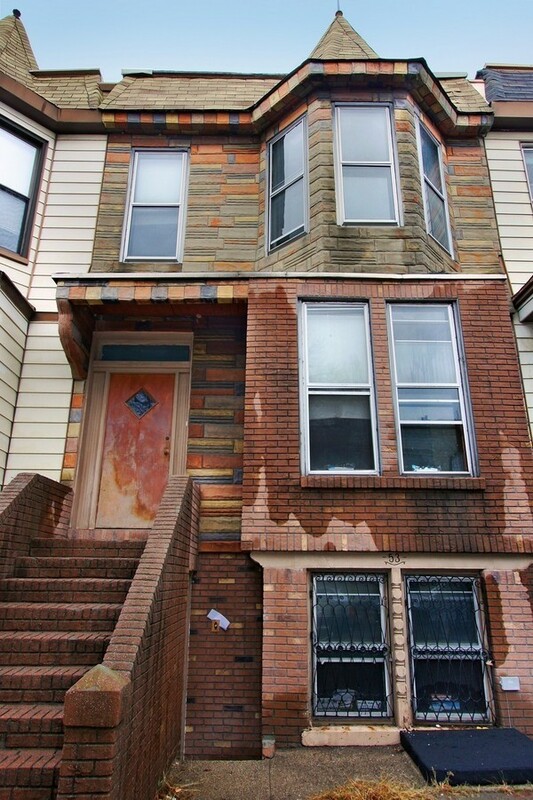 One man's "too narrow" is another man's "$100K over asking price." Sold for $1.9M last month. 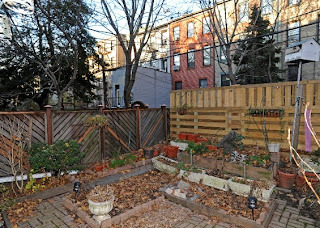 291 Hoyt Street is another cute little 16' wide 2-Family tucked away in Boerum Hill, that had an unsuccessful stint at $1.5M in early 2011 before the market really got roaring. When it came out in May 2012 for the same price, it didn't last 3 weeks before going in contract. 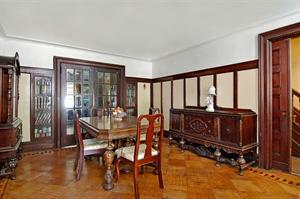 Just closed for $1.582M. Around the corner from 291 Hoyt, 402 Degraw Street was a healthy 20' wide 2-Family with good bones, a few good details, and ripe for a little renovation to fully flesh it out. Listed for $1.695M, fetched $1.71M. 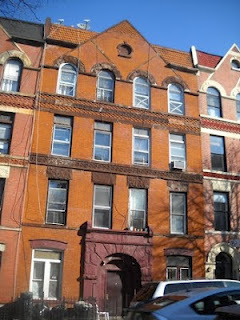 598 Carroll Street was a nifty little 3-Family in Park Slope between 4th and 5th Avenues. It was listed with a small broker for $1.499M and not on everyone's radar, closed for $1.3M in May. 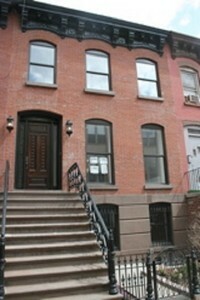 Not bad to be neighbors with one of the best buys of all 2011 at 596 Carroll Street. Just like the pimped-out 1377 Pacific Street gives you the blueprint for its neighbor 1379 Pacific Street, 598 Carroll can borrow a few tips from 596. 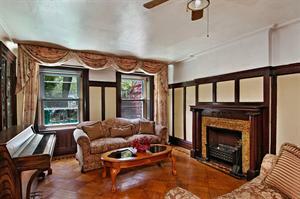 384 Vanderbilt Avenue was a fallow 4-Family in a great location. 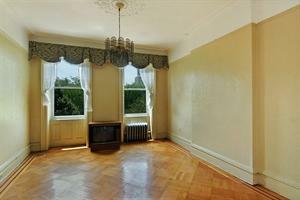 Sold for $925K. Was it boarded up before or after Brownstoner quoted someone saying, "That’s a ten-dollar job on a three-million-dollar brownstone" ? This building looks like a great project for someone. 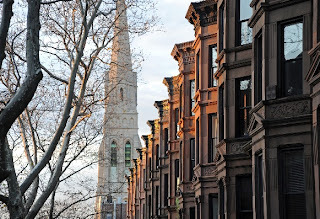 Just a block away from one of Cousin John's renovations in this neighborhood, 53 Windsor Place was a fixer-upper that didn't last a month on the market at $995K before closing for $1.035M. Besides these, more than a handful of other closings in the $2M-$3M+ range include 280 Clinton Street, 137 Berkeley Place, 409 Pacific Street, 31 South Elliott, 60 South Elliott, and 245 Kane Street. Previous owners 500 Sterling Realty Corp. filed for bankruptcy in Florida just in time to stay the foreclosure auction set for December 2011. Among the previous owners was this unsavory-sounding character Eliyahu Ezagui who was sentenced to 33 months in prison earlier this year for "fraudulent mortgage schemes" on buyers and lenders. Dude was also found guilty of stealing $18M 2 years ago. Among the lenders in this case appeared to be Seaway Capital, who picked the lots up at the next foreclosure auction on 3/8/12, closing a month later, for $5,000 - or "the highest sum bid at the sale". Granted, it'd take some $8M-$10M+ to build this out to its max capacity, and we're told there's no construction financing now for condo sales, only rentals. However, we still find it hard to believe that no one legitimately given a chance would bid 5,000 and 1 dollars (or more) to land such a huge property with so much potential. But who knows how/why the auction went down the way it did and what other liabilities are at play? Now the previously-approved plans for the lots got amended this month, and there's been some renewed activity. We'd heard the lots are now destined for "religious housing". 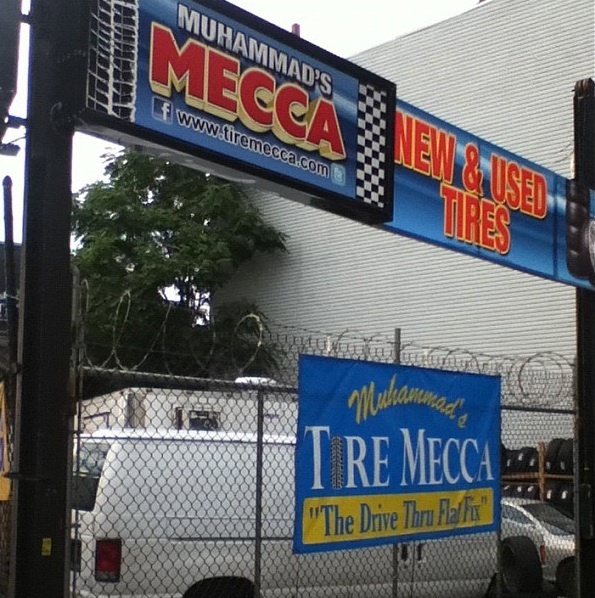 When we asked a commercial real estate broker somewhat familiar with the case, "What religion?" - he said, "Come on!" Pro's: location, potential, size, price? Ideally: interesting to see what happens here. Hopefully something in line with the neighb' gets done this time around. There's not much product in Prospect Heights. In many ways the housing stock is on par with Park Slope, the prices almost feel like they are too, but it's geographically a much tinier set of blocks than Park Slope is. So each listing gets that much more attention. 416 Park Place and 159 Underhill went for more than some buyers wanted them to, but what's "want" got to do with it? 412 Sterling Place came out 10 days ago with a list price of $1.61M, nothing but a lay-out & one exterior pic, and has an open house tomorrow. 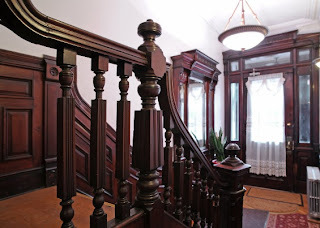 Are you ready for a 20' x 48' on a 123' lot filled with original details, people? Con's: no interior pics, updates bound to be necessary, probably won't go for cheap, where were you when these houses were south of $1.5M? 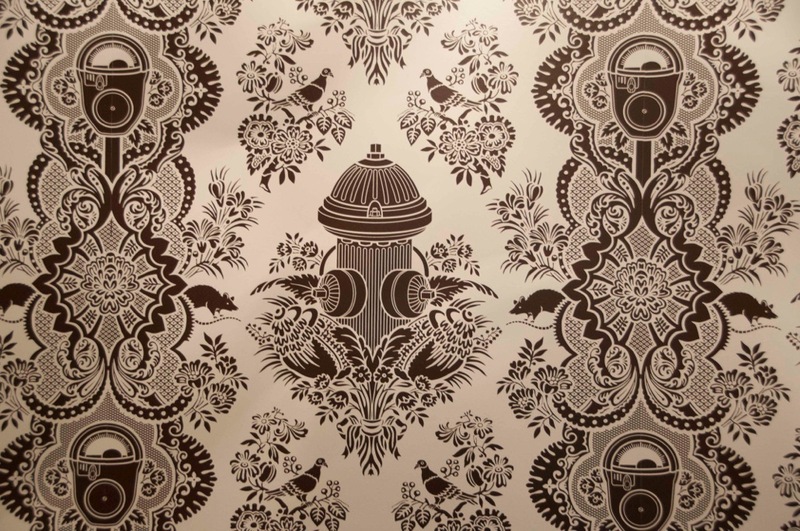 Ideally: get in there and take a look. We doubt you'll be disappointed. 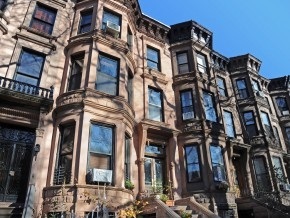 In case you hadn't heard, Crown Heights is booming along with the rest of Brooklyn. Franklin Avenue & Eastern Parkway may be the epicenter, but don't sleep on the bustling corridors of Bed-Stuy and Crown Heights around the Nostrand Avenue express A train either. Today's pick is a large mixed-use play in Grant Square, where Rogers Avenue and Bedford Avenue meet, just before Atlantic Avenue. By the time hipsters and young professionals are pouring out of another Brownstoner production around the corner from 35 Rogers Ave, will it be too late to say, "Hey, a millie was a pretty good price for a spot that big in this neighb'!"? Ideally: it will be interesting to see how this area takes shape, and this might be an appealing entry-point for some buyers. We're told the broker is showing by appointment on Sunday. 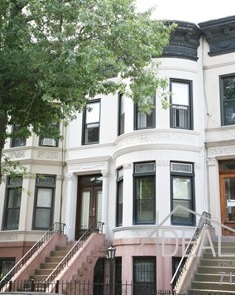 414 Adelphi Street sold for $1.368M last month. One reader was busy telling us in March in the comments that "the comps show this place is valued closer to 1.2M", which we pointed out is more market sooth-saying than science, using data points the freshest of which were decided months before they were recorded publicly. The "Battle of New Orleans" was also famously fought after the peace treaty that ended the War of 1812 was signed. Note, while all this price discussion's going on, a neighboring shell sold for $1.375M all cash. 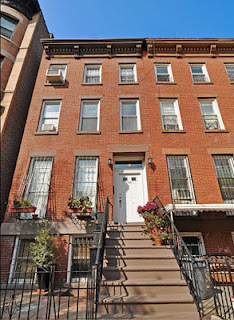 89 Dean Street, #2, one of our favorite $700K condos, sold for $685K last month, or $935/sqft. 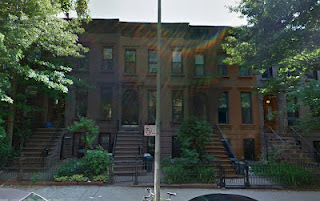 199 Huntington Street, an un-inspring 3-story 2-Family on the southern edge of Carroll Gardens, listed off & on for years between $1.6M and $1.8M (most recently $1.7M) closed for $1.85M last month. Yowza! The far-superior 116 1st Place, eat your heart out! 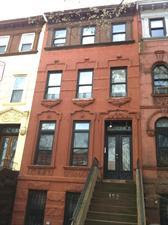 359 12th Street, a huge 8-Family in South Slope, listed for $1.6M (a 2.7% cap) and closed last month for $1M even. Or, what we like to call, "a much more attractive cap rate than 2.7%". Low-ballers take heed, cash speaks! 96 Windsor Place was a funky 2-Family with some original details on a huge lot that was out back in February for $1.35M. While doubters and haters abounded, it closed last month for $1.275M. "It's a bird, it's a plane....!!" 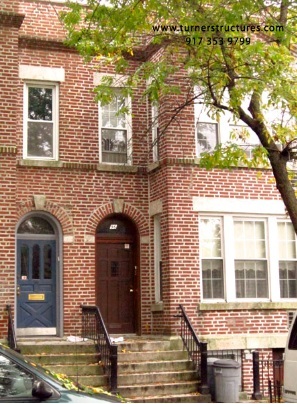 No, it's a 12-foot wide townhouse in Fort Greene that Corcoran listed for $1.589M that just closed for $1.525M last month. That's 261 Cumberland Street for ya. Still doubting 414 Adelphi, anyone?? 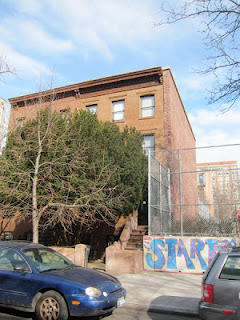 Even 192 13th Street, a 17' wide 3-Family on the other side of 4th Avenue, closed for $1.1M last month. 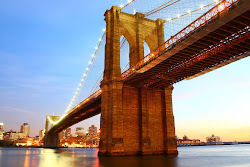 Barclays behaving badly on Libor rates... way to ride into America via Brooklyn on a great headline, guys! As if people didn't already feel like the fix was in enough on the stadium, a semi-artificial rate that decides trillions of dollars worth of contracts around the world was deliberately tampered with for the benefit of some, and the Fed knew about it as early as 2008?? Ouch! 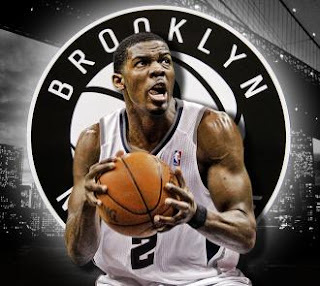 If that wasn't bad enough, the Brooklyn Nets took on the entire remainder of Joe Johnson's contract from the Atlanta Hawks. Notoriously one of the worst contracts ever signed in all of sports, paying him more than LeBron for a fraction of the performance. Career highlights for the painfully-mediocre Johnson include being selected for the All-NBA Third Team in 2010, which we didn't even know they kept track of after the First Team. Is that just to make Sebastian Telfair feel bad?? 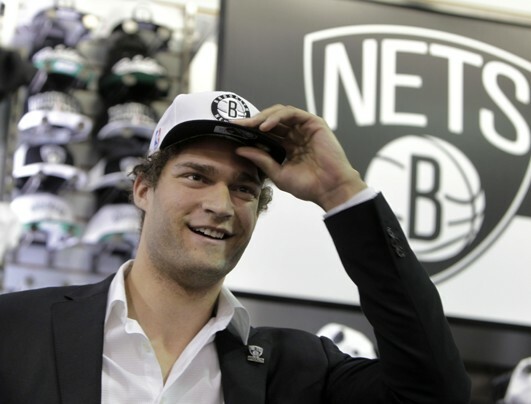 And if that wasn't bad enough, after failing to land mega-star free agent Dwight Howard, the Brooklyn Nets signed another mediocre talent, Brook Lopez, to a maximum contract. That's like if you went to the dealership with $250K burning a hole in your pocket, couldn't land the Ferrari you wanted, and came home with a Camry for the same money instead. Lopez, who played only 5 games last year, averaged fewer than 6 rebounds per game over 82 games played the previous season as a 7' center. 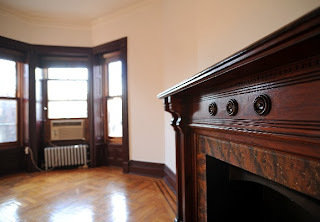 And... we were interviewed by Fox 5 News on Flatbush Avenue this weekend regarding the 8 (count 'em, 8!) Jay-Z shows set to open the Barclays Arena being sold out already. Yowza! John says it's no problem. Their design is really good, they're affordable. The interior boxes of the cabinets might be relatively lame, but the fronts are all that matter and, "they make great fronts." 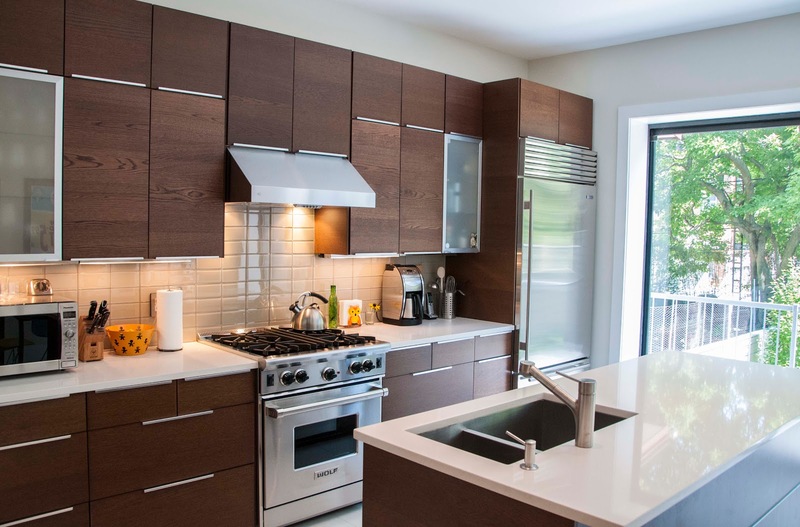 John's installed kitchens of all calibers, but says that the Ikea kitchens he's installed have actually held up really well over the years. Clients picking materials is no problem; Jenna Lyons did it a bunch too. And it sure seems to us like a great way for the client to splurge on some things while going budget on others, allowing them to make the compromises they're comfortable with. 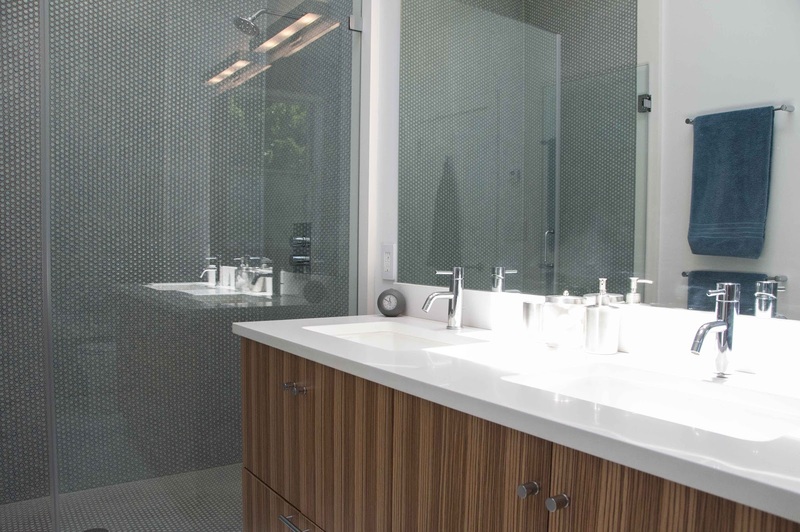 One of our favorite spots is the seamless transition from wood floor to tile in the kitchen. A tiny little 96% efficient condensing boiler about the size of a backpack sits in a closet in the cellar. 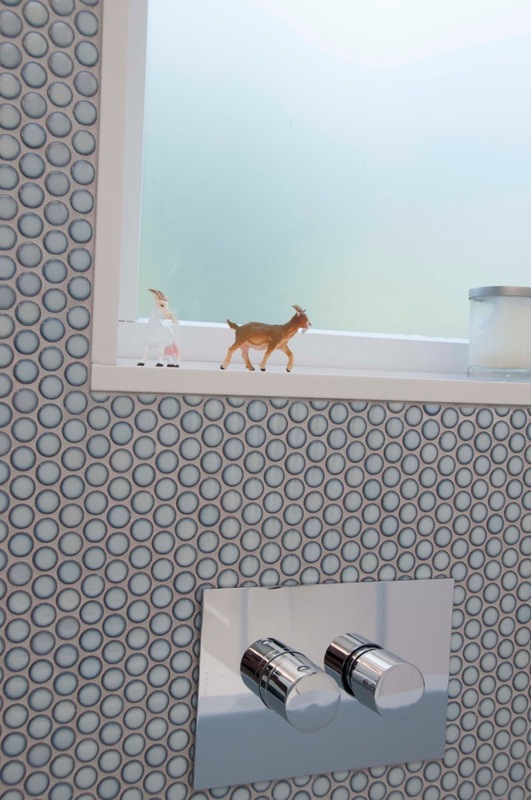 We're surprised at how affordable some of the best details are too. Skylights are about $4K installed, and aren't much more expensive than that to get larger ones, or ones that open on remote control and have a rain sensor in case you forget to close them. Removing the back wall, putting in steel and installing a 12' window/sliding glass door was less than $25K in the stream of this job, and would still be very affordable as a stand-alone renovation in another job. John said the first time he did this in the 1980's in his own house on Grand Avenue, he was scared. But now he said he's reinforced buildings with steel and opened up spaces over 50 times and has never had a problem. One of the things that makes this project somewhat unique is that it's "Design-Build", which Cousin John summarized as "one-stop shopping". Essentially, rather than an owner going and paying tens of thousands of dollars to an architect for preliminary plans that (1) might not be feasible or structurally sound, (2) might not be up to code or likely to get passed at the DOB, and/or (3) might not be within the clients' budget - something that we've seen a handful of times and Cousin John's seen countless times - Design-Build is different. It's a relationship between the owner and the builder, who works in tight coordination with the architect to make sure there are no "flights of fancy" that aren't buildable, up to code, or affordable. What are some other benefits of doing things this way? "Time," John says. Lead time on a project can be cut in half (or better) by using Design-Build. And time is money when you're paying carrying costs on a shell often $1M or more, often renting another place to live, paying a team to be on the job site, etc. John explains, "I need a permit in order to do demolition anyways. And demolition inevitably reveals unforeseeable issues that need to be addressed. Issues that we can't know until we get in there." So a major benefit of Design-Build is getting a skeletonized set of plans to be approved by the DOB early to get started on the work right away. Then you can make amendments to those plans, as often happens anyways, but the actual building actually gets started. 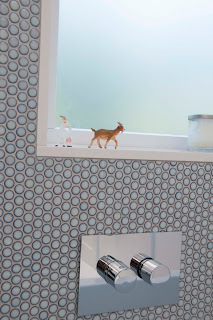 So on this project, the owners didn't want to spend a lot of money on design because they already had a sense of the style and materials they wanted. John says, "I got a guy," and recommended an architect he's worked with who is great with space utilization and get can plans approved by the DOB. Close collaboration between owner, contractor and architect produced another great project and more satisfied customers.